i want things my way. im selfish. i judge. i rarely forgive people. ive lost most of my mojo. 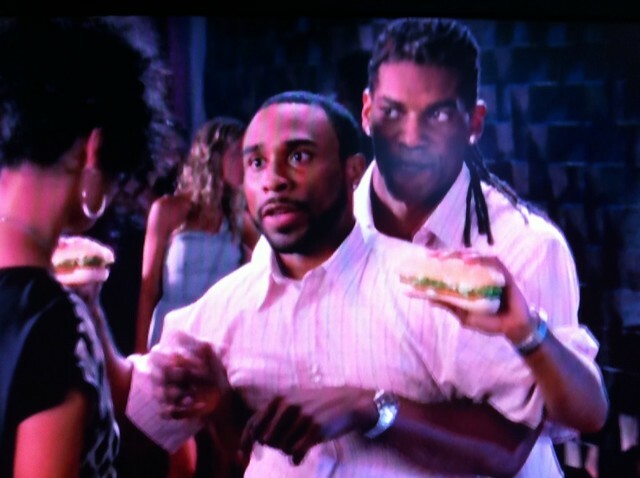 and if i could have a guy stand behind me as i held two burger king chicken sandwiches, i would. in fact id have another guy stand in front of that guy to dance for me while i stayed at home writing on the internet – my only real joy. the people who suffer the most from who i am are the people closest to me. all they want to do is have a good time and bask in the fiction that i present in this blog. but as a young lady who just met me said, im a complicated onion. and unlike many fun complicated things like hitchcock plots or g spots or moneyball techniques in the age of $20 mill a year free agents, theres not a lot of reward at the end of my dark rainbow. best you can hope for is a half decent meal and a bitter man calling you pretty. 2011 is going to be the year of the secret blog. the busblog will go through a once-in-a-decade revamp which will really just be a beautiful fakeout to distract the casual reader from whats really happening in the shadows on another url. the ultimate in selfishness, i know, but at least it’ll be consistent to who the author is.